If you're looking for a unique, customized gift - look no further than A Fancy Diva. 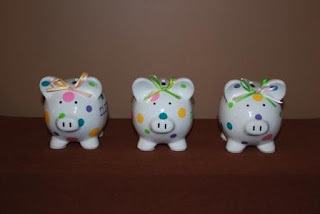 I instantly fell in love with the custom piggy banks! 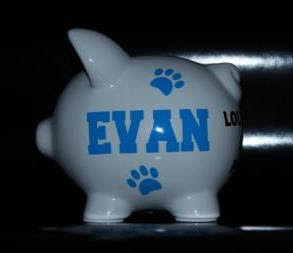 Each piggy bank is done exactly to your specifications. 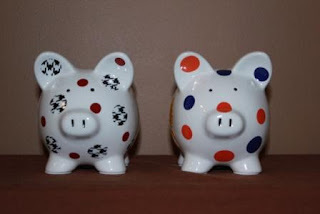 Would you like polka dots, stripes, or even damask? How about your child's name or favorite sports team? Favorite flower or animal? It's no problem for A Fancy Diva! 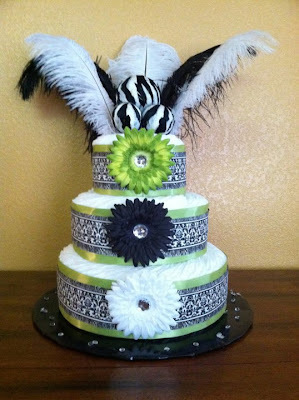 A Fancy Diva also designs gorgeous diaper cakes, washcloth cupcakes & stylish pacifiers! 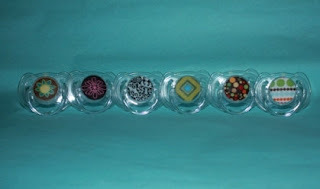 special gifts, shop at A Fancy Diva! 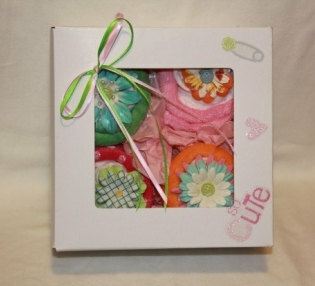 *a fancy diva supplied a product for a baby shower in exchange for a review. all opinions are 100% honest & my own. no money exchanged hands. thank you a fancy diva!